I remember being a little girl and helping my mamaw in the garden. The memories of sitting in the yard breaking beans with her are so special to me. As an adult, I knew that I wanted to have those same memories, so I started my own garden. It’s pretty small right now, but in the future, it will be much larger. I look forward to having the girls help me with and instill in them a love of gardening. For some, gardening is a way of, and for others, it’s something they do to keep the neighbors happy. No one wants to be the talk of the town. Whatever your reason, here are four more motives which concern health. Did you know that America has a problem with obesity? Sorry, stupid question. What you may not realize is what constitutes being overly overweight. You may feel a little tubby, yet there’s a possibility that you’re bordering on being obese. It all depends on the ratio between fat and the rest of the body’s mass. Not to scare you or anything but it’s worth understanding. 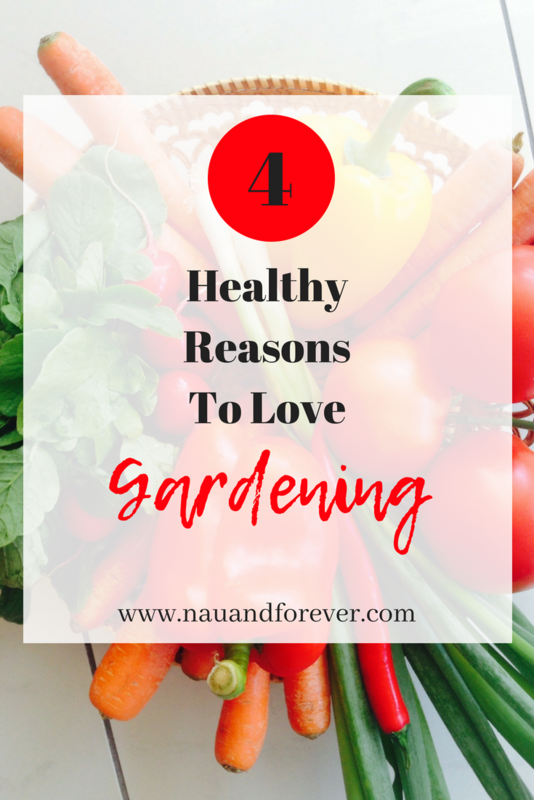 Gardening is a great equalizer because it’s an aerobic activity, which means it burns fat. Plus, it works a variety of muscles from the biceps and triceps to legs and the lower back. Let’s not focus on physical well-being for too long because the mind is as important. In fact, it may be more so as the body will break down if the brain isn’t on point. Sadly, modern day life includes plenty of stressors which increase feelings of tension. Some people are naturally very good at dealing with stress, while others have a tension-relieving lifestyle. If you’re in neither camp, then gardening is an excellent activity as it helps you lose focus. After a session in the mud, you’ll forget about life and your problems will float away. What’s money got to do with health? In this case, it’s not you but the well-being of others that is important. Although it’s your property, a garden full of hazards can lead to an accident. When it’s your fault, a premises liability lawyer should be the first person you call to dig you out of a hole. However, it’s easy to stop the situation from occurring in the first place. All you have to do is mow the lawn, remove the clutter, and generally clean up the area. That way, no one should be at risk and your bank balance will be safe. Vitamins are available in pill form nowadays, but it’s best to get them straight from the source. C is in citric fruits whereas fish contains plenty of B, but D isn’t in food. Instead, it’s in the big burning ball of fire in the sky. The sun’s UV rays give off lots of this vitamin, yet you have to be outside to soak up the benefits. With the inside lifestyle lots of us lead, this is an issue. Gardening will ensure the sun shines on you all of the time. Do you Have a Love of Gardening? Are you a fan of gardening? Will you be trying it in the future? 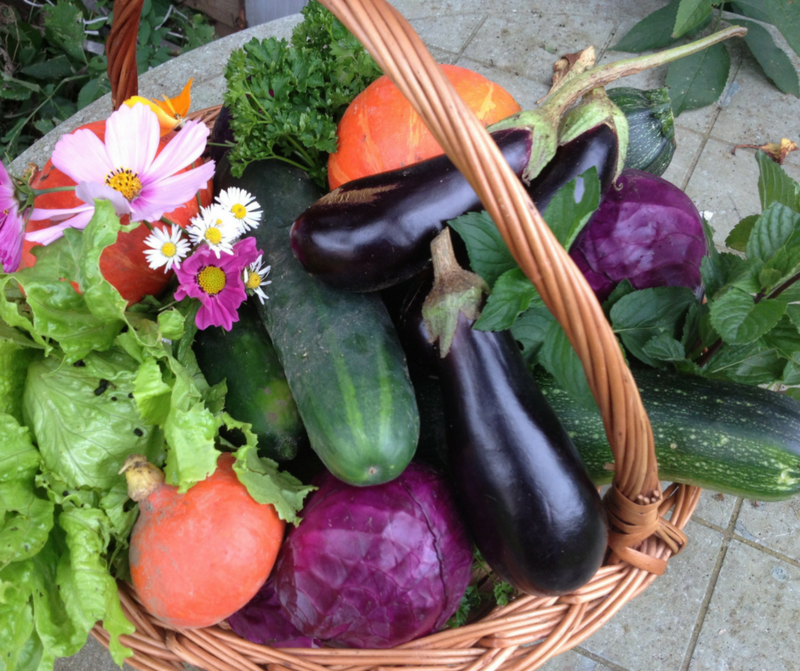 If you already have a garden, what’s your must-haves to grow?